Shortlisted for the Epic Novel award in the Romantic Novelists Association Books Awards. A lifelong passion. An endless search. 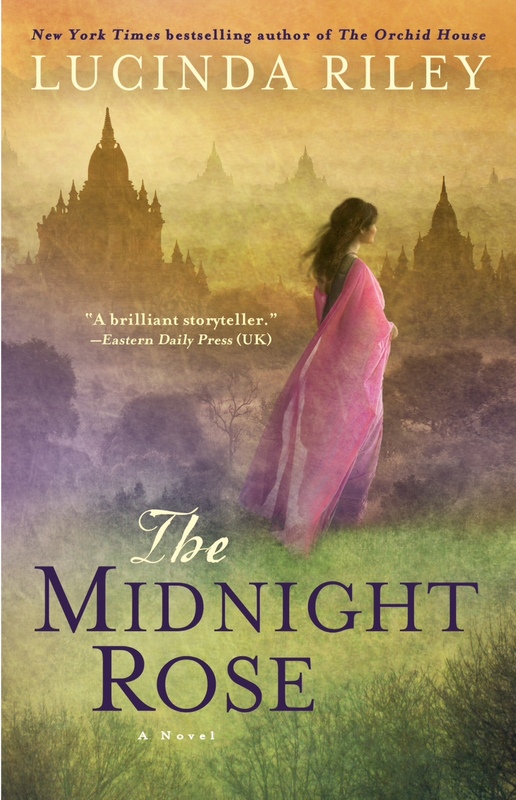 Spanning four generations, The Midnight Rose by Lucinda Riley sweeps from the glittering palaces of the great maharajas of India to the majestic stately homes of England, following the extraordinary life of a girl, Anahita Chavan, from 1911 to the present day . . .
Riley’s multigenerational novel contrasts historical and contemporary attitudes towards issues of social class, racial prejudice and financial status while creating cleverly connected, likable characters.